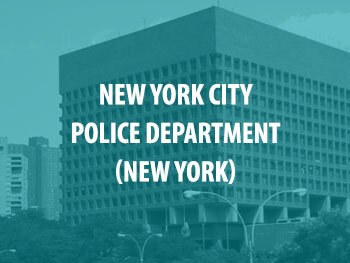 SAKI awarded a grant totaling $2,075,142 to the New York City Police Department. The department plans to use the funds to identify sexual assault kits (SAKs) that have not been submitted for testing to a laboratory. The NYPD will inventory and track unsubmitted SAKs, develop and report performance metrics, and update best practices related to evidence.